If it’s broke, we’ll fix it! At Colorado’s Best Appliance Repair, we know it takes a lot of work to maintain your home or business. For this reason, we offer a large number of services that we are certain will help you and your property. Colorado’s Best Appliance Repair is unique in that we provide odd jobs. The odd jobs we offer are designed to encompass the services we may have failed to mention or offer. We encourage an active, personal relationship with our customers. 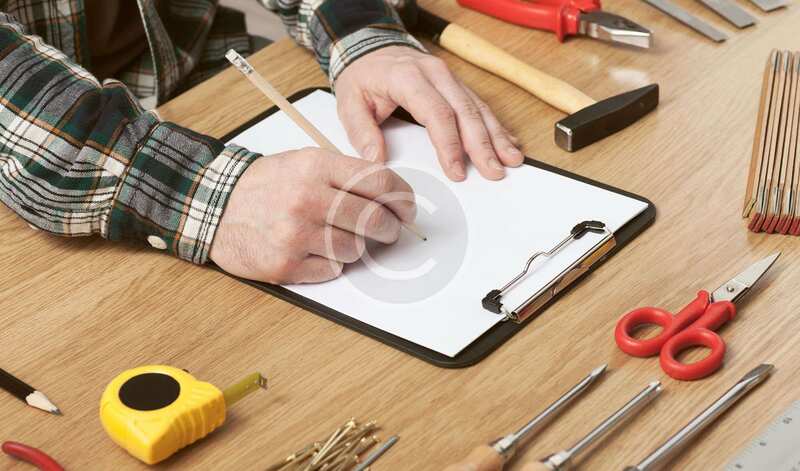 If you are in need of a repair that is not mentioned on our website — ask about our odd jobs. Our customer service team will be happy to explain more about the odd jobs we offer. You can count on Colorado’s Best Appliance Repair to provide a countless number of services that will help keep your home functioning well. We have worked hard to establish ourselves as a reliable, respected local business in the greater Colorado area. We hope we can prove our customer loyality to you. Reach Colorado’s Best appliance Repair at: 720-229-4887. We look forward to doing business with you, and remember, if it’s broke, we’ll fix it! Colorado's Best Appliance Repair is your trusted source for all major appliance repair services throughout Denver and surrounding cities. If its broke, we'll fix it!